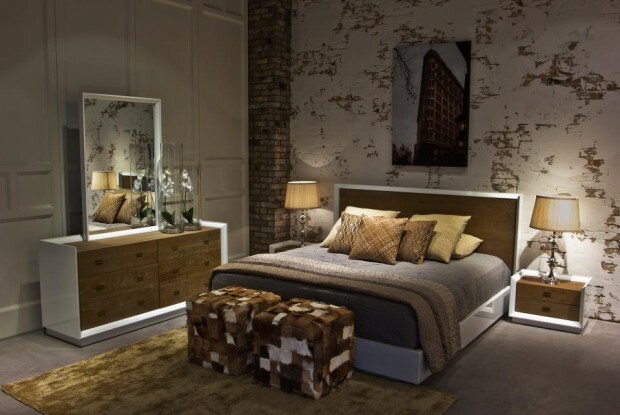 Marina Home spells fine living, defying convention and tailoring trends. 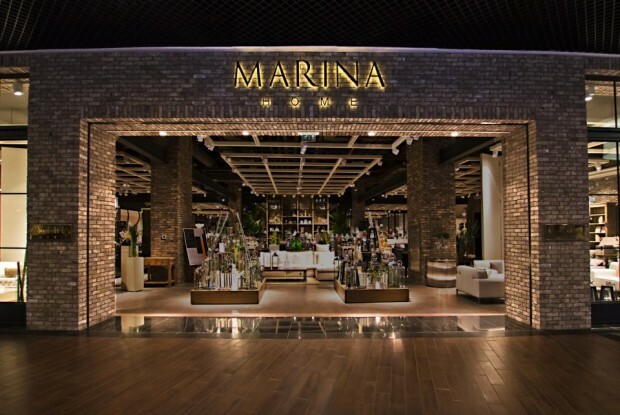 Awards Marina Home is a member of the Dubai Service Excellence Scheme (D.S.E.S) and has won the ‘Best Service Performance Outlet’ (Furniture category) from the Government of Dubai’s Department of Economic Development for years 2006, 2008, 2009, 2010 and 2011 consecutively, given the fact that the Dubai Service Excellence Scheme (D.S.E.S) started in the year 2005. The scheme is operated by the Dubai government and recognises businesses that provide excellent service transparency, high standards of products, customer focus and ethical policies.